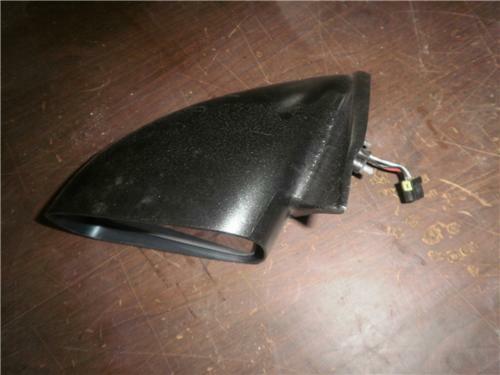 You are looking at a driver's side black power mirror for a 95-99 Mitsubishi Eclipse and 95-98 Eagle Talon. It will also fit a 95-00 Dodge Avenger and Chrysler Sebring. In great shape.